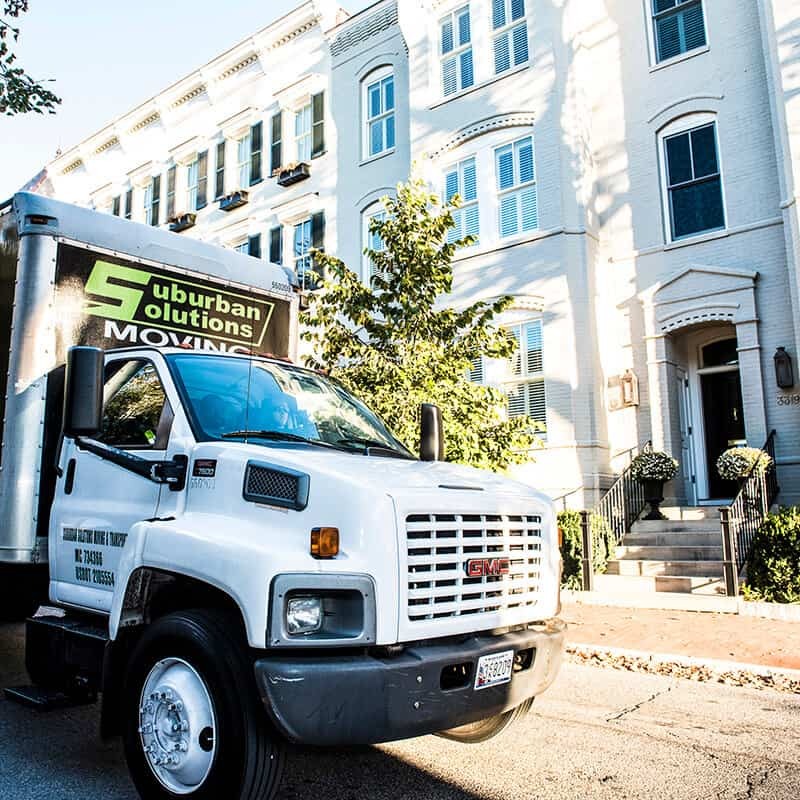 Suburban Solutions Potomac, MD provides a full range of services to assist our clients in all their relocation requirements. 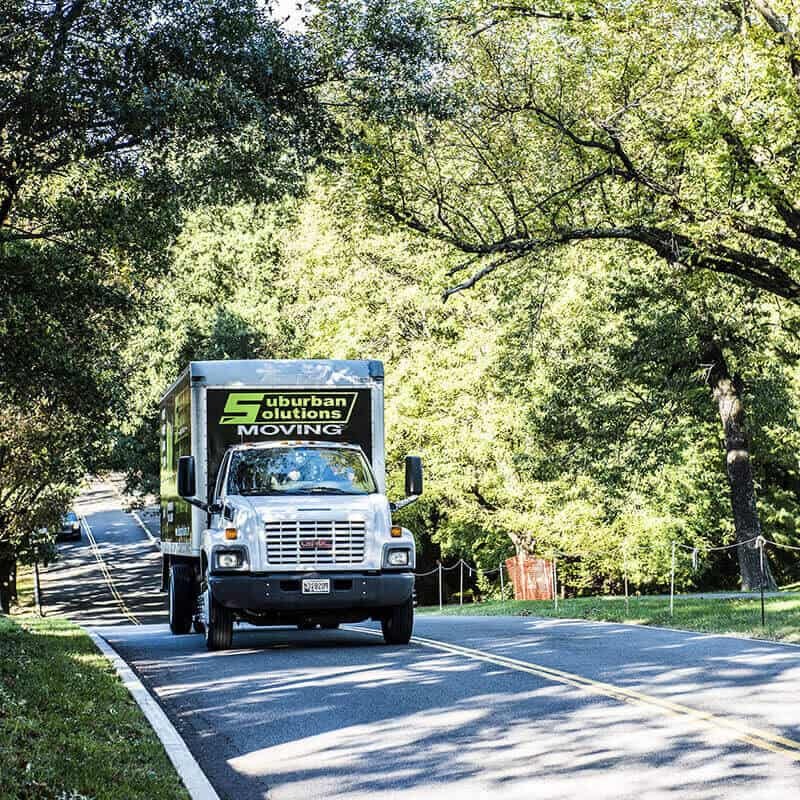 Our movers are professional, dependable and experienced in all moving-related tasks which range from packing and moving, storage and cross country distances. 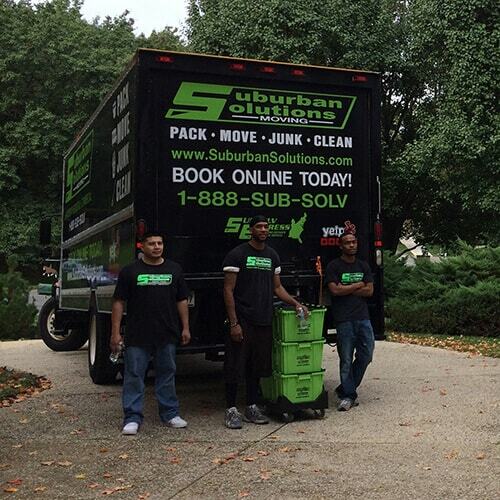 No other company in the vicinity will provide the same level of service and state of the art equipment as we do.